Have you bought a pre-owned Ledger Nano S/Nano X or have you bought it from an unauthorized reseller? While buying second-hand devices and buying a Ledger Nano S/Nano X not straight from Ledger’s official website is heavily not recommended, if you did, you might want to reset the device first before using it. 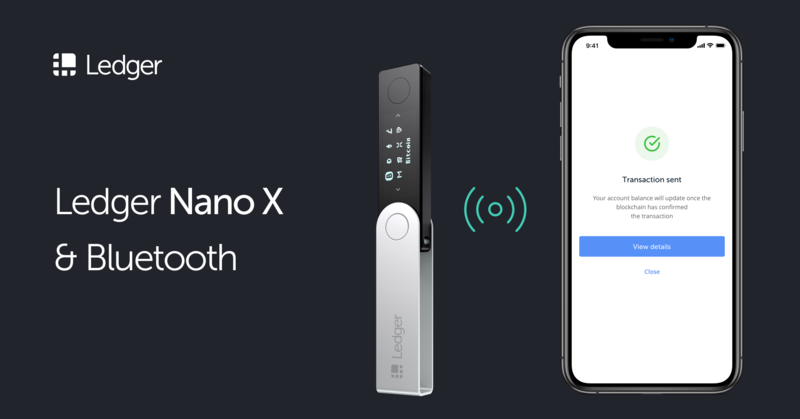 In this guide, we’re going to guide you step-by-step on how to reset a Ledger hardware wallet. There are risks for buying hardware wallets from resellers on sites like eBay and Amazon and buying from unauthorized websites. Although a bit unlikely, the device’s hardware might have possibly been tampered with in a way for them to possibly steal your coins. If you want to make sure that your Ledger device is 100% legitimate and untampered with, we always heavily suggest that you only purchase your hardware wallets from the Ledger official website. We heavily suggest against buying second-hand devices, probably unless you’re getting them from people you really trust; as buying second-hand devices can have the same risks as buying your hardware wallet from resellers or unauthorized websites. If you received your hardware wallet from a person you really trust, make sure to do a wallet reset first before sending in your funds as you wouldn’t want the device’s previous owner to have access to your coins. While Ledger’s software can check if the device you’re using has been tampered with, it might not be 100% reliable. If you want to open up the device and check the hardware to play it safe, we suggest following Ledger’s guide to check your Ledger’s hardware integrity.